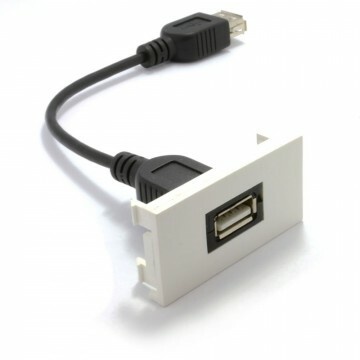 Need an extra long USB printer or B type cable but dont want all the hassle of adapters and active extensions? 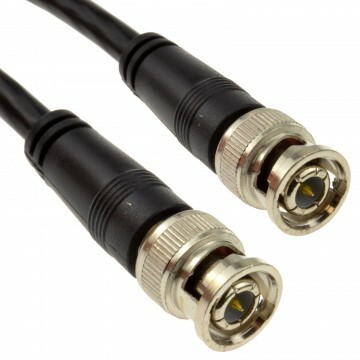 Our active B type cables are just what you are looking for. 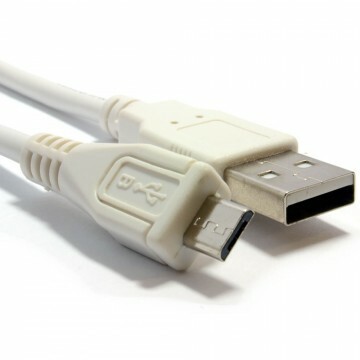 The A Male to B Male Active USB 2.0 Cable is a bus-powered cable that can be used to increase the length of a devices cable without the worry of signal loss and potential performance problems. 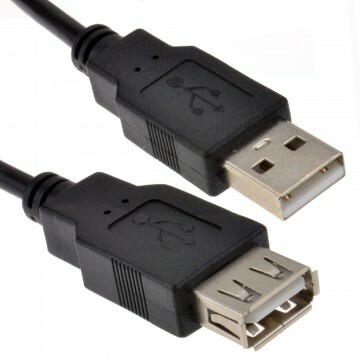 The specification for USB states that the maximum length of a USB cable is 5 metres. 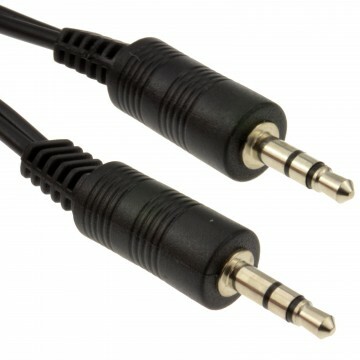 These cables allow you to connect your printer or other USB device at a greater distance. The cables contain active electronics which boost the USB signal for maximum reliability and performance over extended distances. Available in 1015 and 20 meter lengths.